Let us know what you’re looking for and we can help. Call us now on +44 (0)1483 560695 or use our enquiry form. 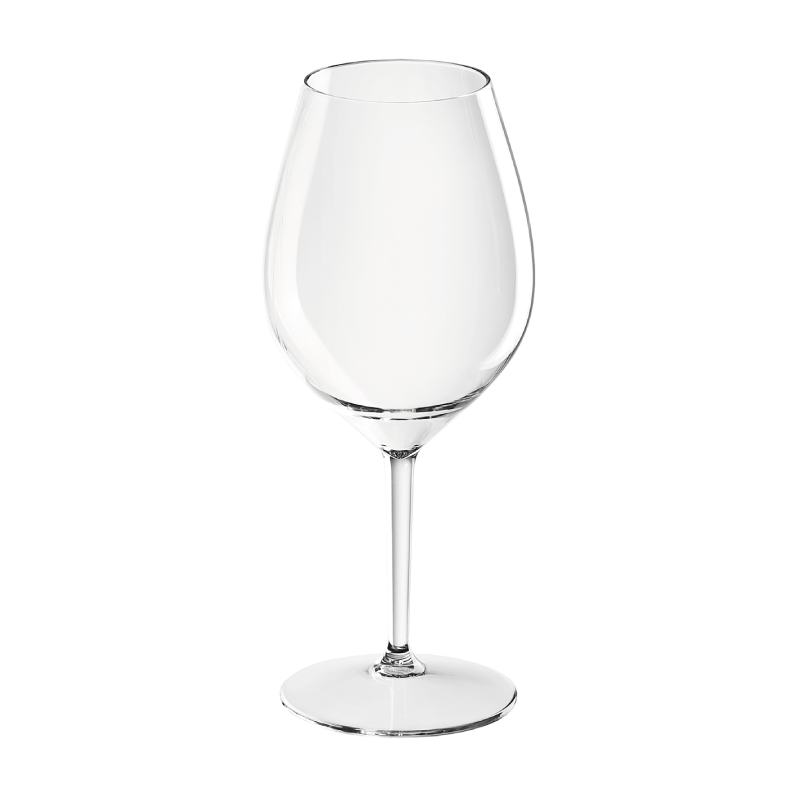 Iconic ubiquitous shape, with pleasing turned rim, a versatile glass. Dishwasher friendly as are all glasses in the Vitreum range. Enter your email to sign up for new product launches, promotions and news.